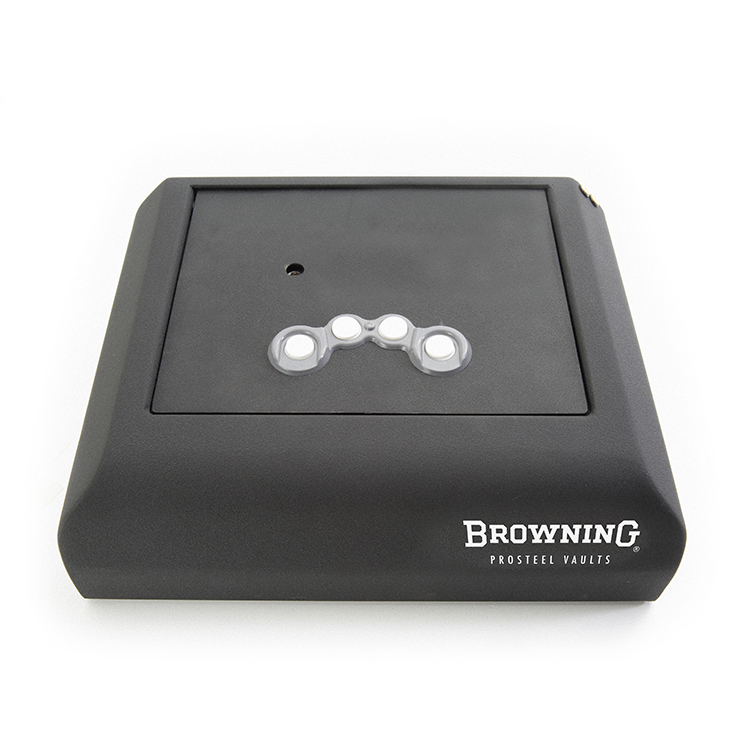 Protect and easily access your pistol with the Browning PV500 Pistol Safe. Super-tough and super heavy duty, yet just the right size. 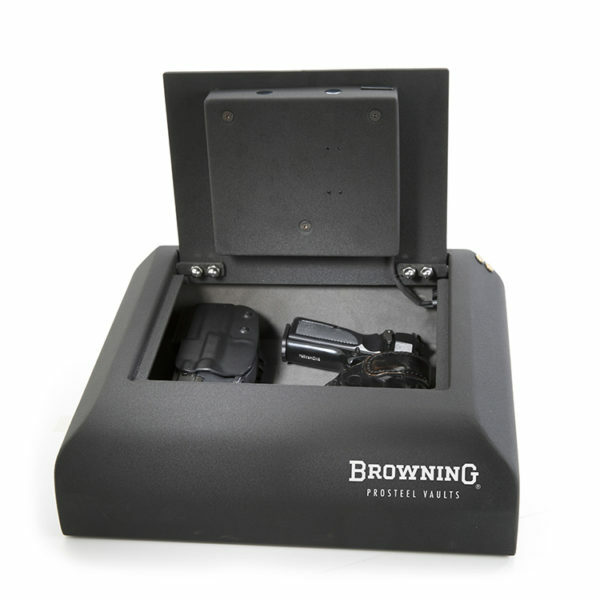 Browning ProSteel Vaults offer twice the steel of other handgun storage solutions, making them one of the safest handgun storage solutions on the market. Additional features, like interior LED Lighting, a programmable four button key pad, and a spring assisted lid make them one of the most convenient as well. The PV500 Series is compact in size, but not in security. This is a ultra-tough solution to keeping your handgun(s) near at hand. New Browning ProSteel Pistol Vaults offer a distinct advantage over other pistol boxes. Featuring true, safe-like security in the form of heavy steel construction and solid s teel locking bolts, the Pis tol Vault is what other pistol boxes should be. Why choose a Browning ProSteel Pistol Vault? 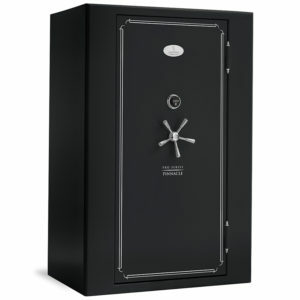 If you demand more security than the competition provides, the Browning Pistol Vault is ready to deliver with features you’ll find in a full-siz e gun safe. 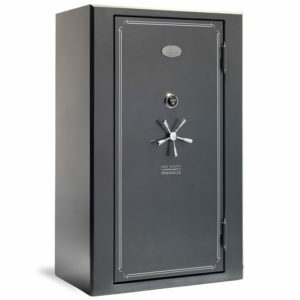 An electronic lock and spring-loaded lid allow for rapid access to contents. 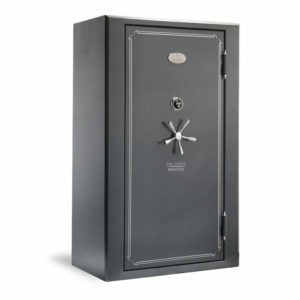 The Pistol Vault is ideal in both the home and in an R V.